Thom van Dooren is a Senior Lecturer in Environmental Humanities at the University of New South Wales and co-editor of the journal Environmental Humanities. 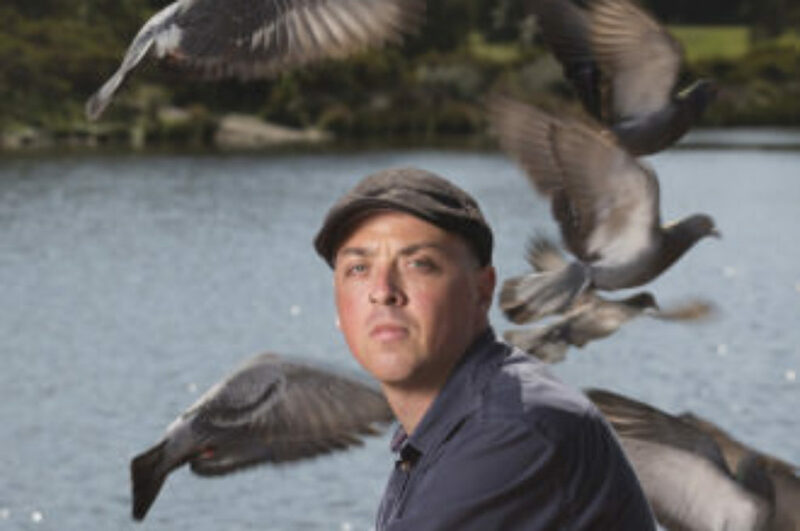 His current research focuses on the ethical, philosophical and cultural dimensions of conservation, extinction and wildlife management, with a particular focus on six groups of crows around the world. His research aims to draw the humanities into conversation with the natural sciences, the arts and wider communities. He is the author of Flight Ways: Life and Loss at the Edge of Extinction (Columbia University Press, 2014), Vulture (Reaktion Books, 2011), and numerous articles and book chapters. Thom is a research affiliate of the Sydney Environment Institute.